Each month when this drops by my door I am so glad I decided to subscribe to Birchbox, I haven't been let down yet at all. I think this month has possibly topped them all so far. 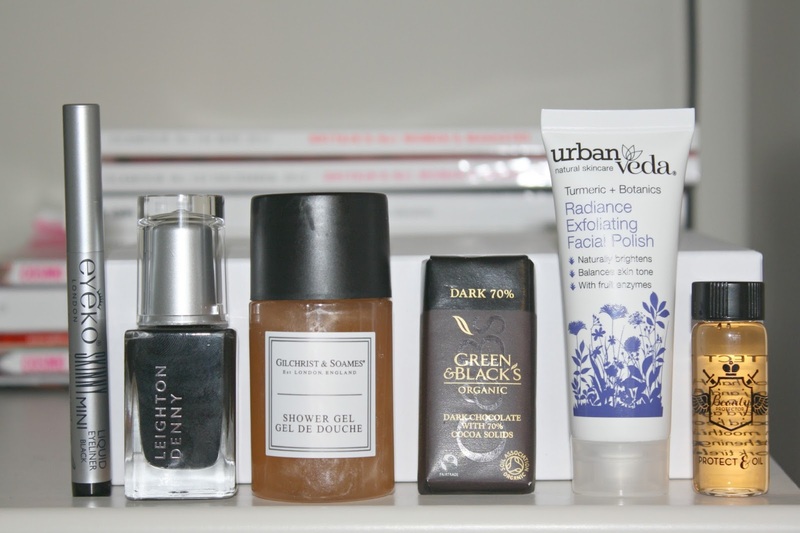 Sometimes the idea of beauty boxes is to discover products but this one features a few of my all time favourites which I'm not going to complain about am I? 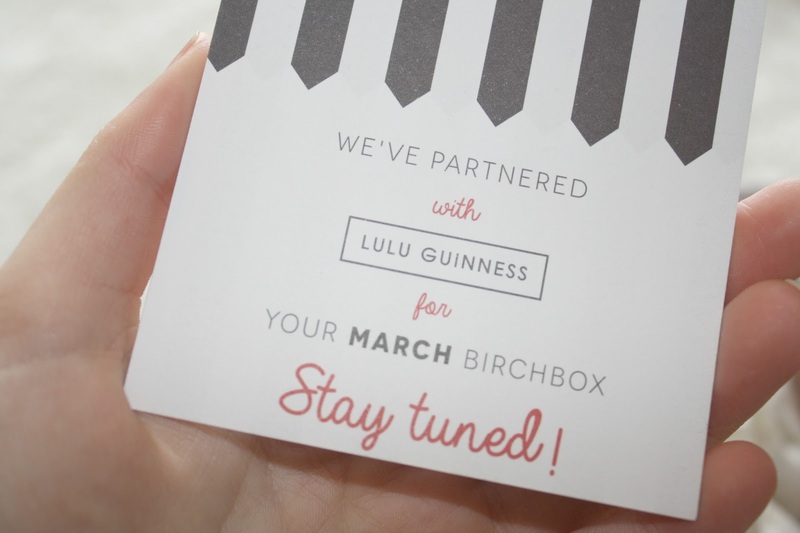 Also, I love how Birchbox include brands with exclusive launches! 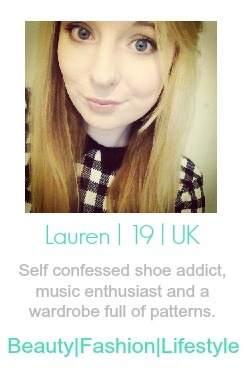 How naughty are Birchbox too teasing me like this? I loved the cards this month with all these quotes on. 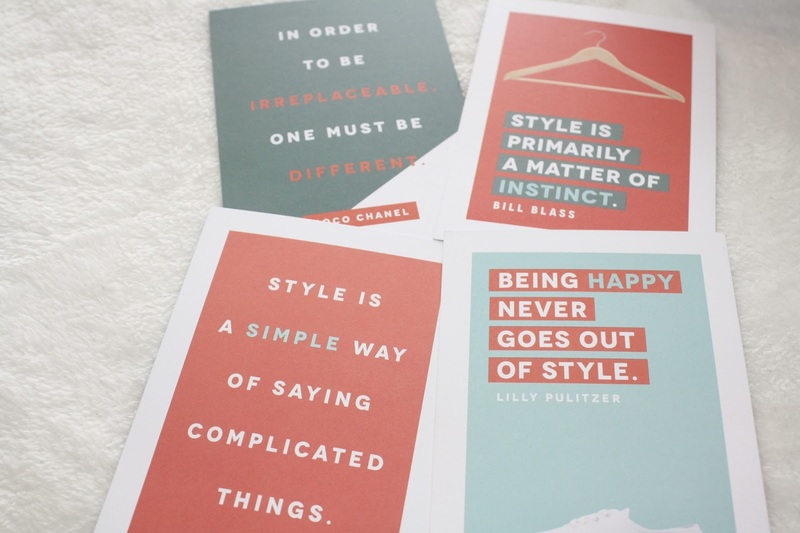 The theme of the box is 'Love Style' with LFW just around the corner! Now onto the goodies! Super happy to see my all time favourite eyeliner from Eyeko featured as well as nail expert Leighton Denny - my favourite formula in a polish! 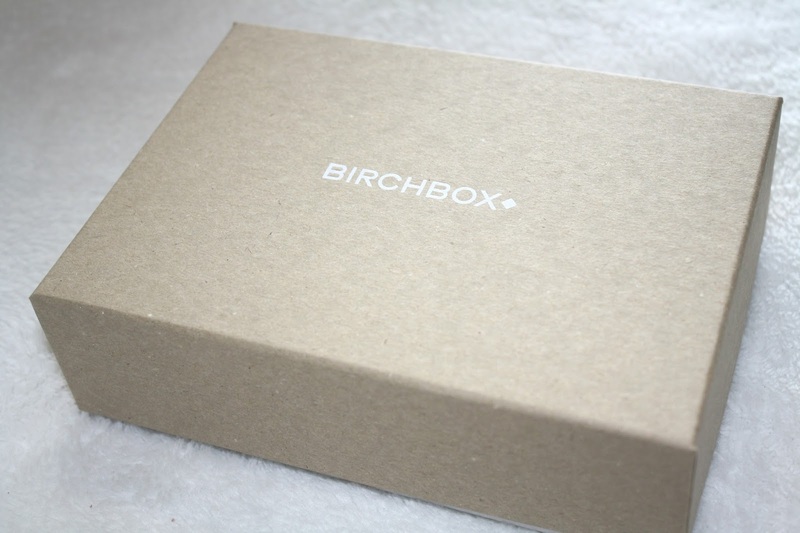 What do you think of Birchbox's fab monthly beauty boxes? You can subscribe HERE for £12.95 (inc P+P) per month. The chocolate won me over haha. Intrigued by the Protect & Oil, though! I really want to subscribe to this it always looks so fab! OOOOOh my gosh I need to sign up! Can't believe you got Eyeko!!! I would love to try some Eyeko products. I’ve hears such good things all around. Leighton Denny nail polishes are so good! I keep the Eyeko Skinny Liner in my makeup bag for touch ups. It's so lovely with its fine tip but it smudges like something unbelievable.